The bench of Justice J P Das allowed the TMC leader to goon bail after depositing a sum of Rs 25 lakh in any nationalised bank and furnishing a bail bond of two sure ties of Rs 50,000 each. 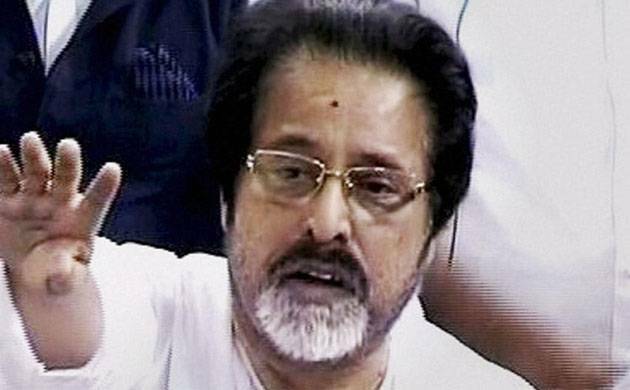 The Orissa High Court on Friday granted conditional bail to Trinamool Congress MP Sudip Bandyopadhyay,who was arrested by the CBI for his alleged involvement in the Rose Valley Group chit fund scam. Bandyopadhyay had been arrested on January 3 by the CBI for his alleged involvement in the Rs 17,000 crore Rose Valley Chit fund case, which is being probed by the agency under the Supreme Court's directions.